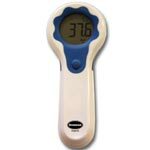 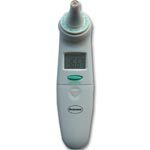 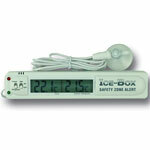 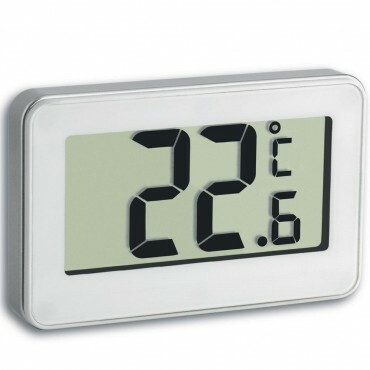 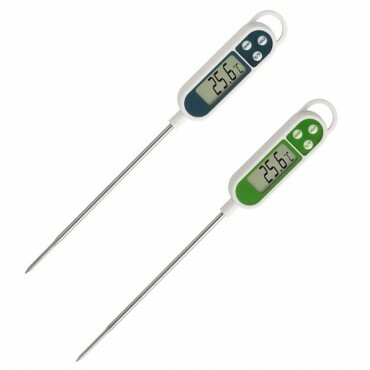 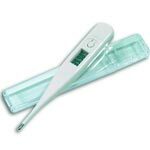 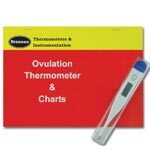 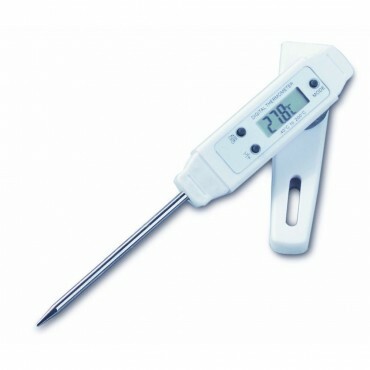 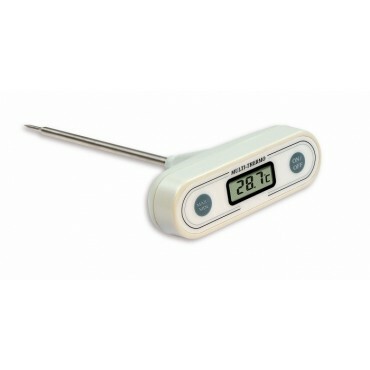 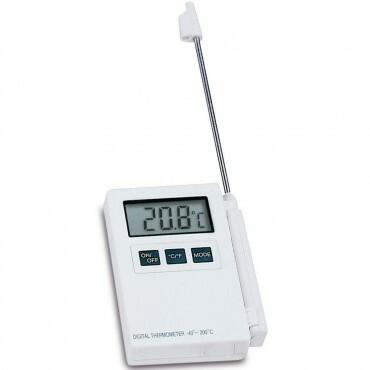 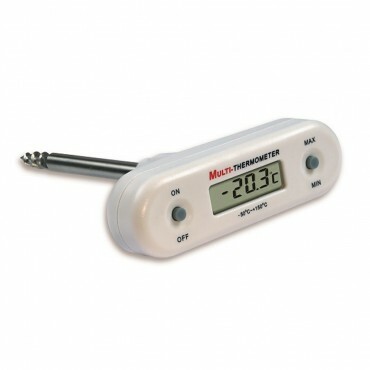 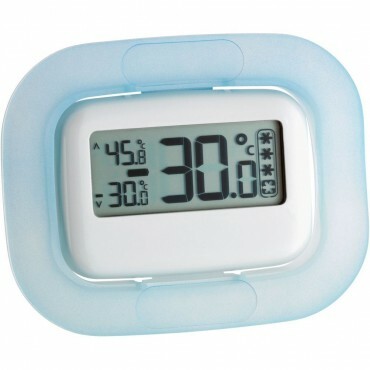 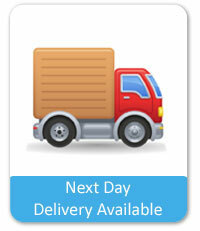 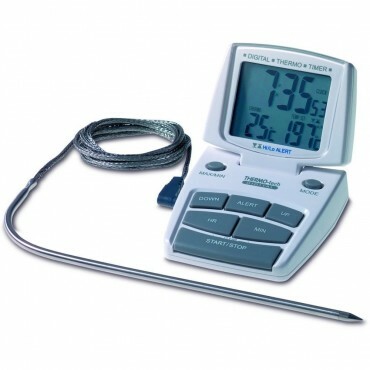 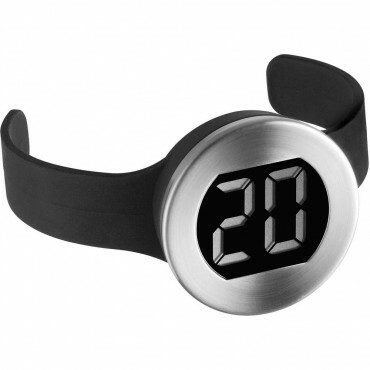 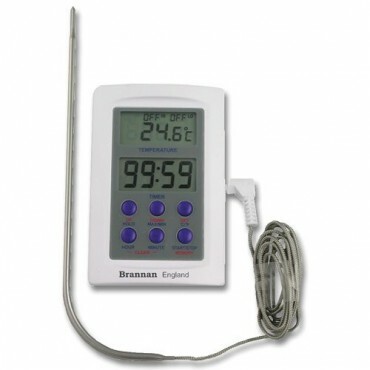 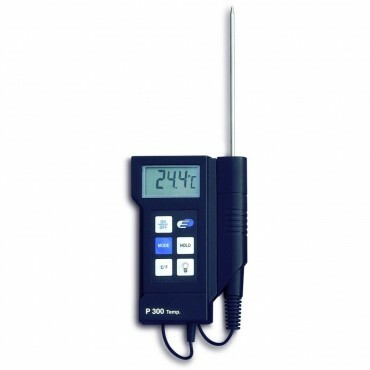 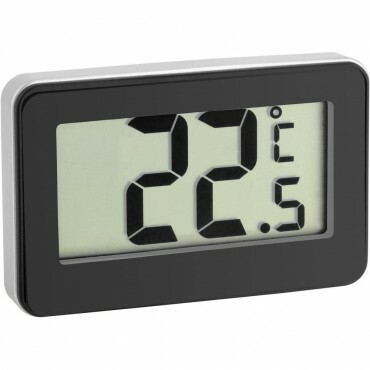 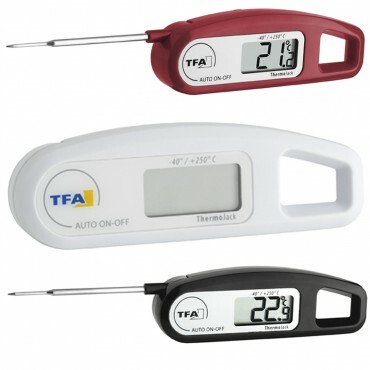 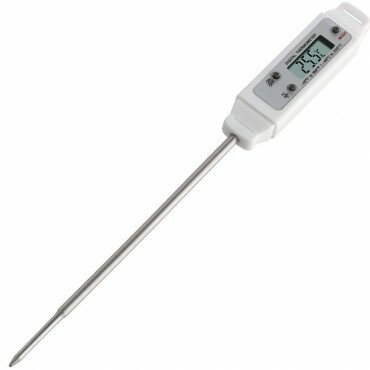 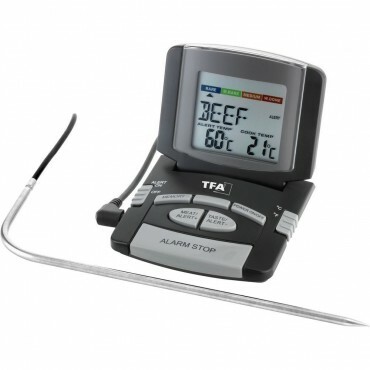 We offer a wide range of digital food thermometers to be used at various points during the cooking process. 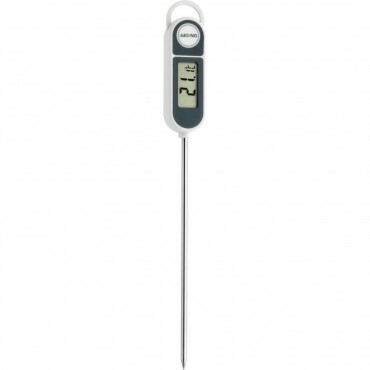 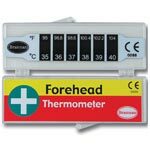 We stock HACCP compliant thermometers, aswell as calibrated units, which will ensure high accuracy, great for measuring temperatures of food being cooked, aswell as food about to be served, and hot drinks. 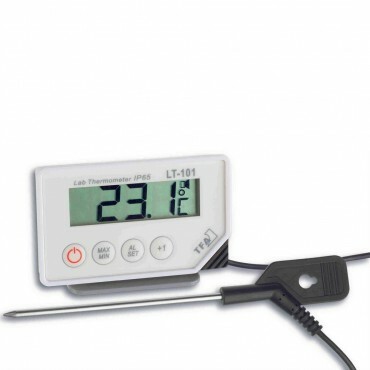 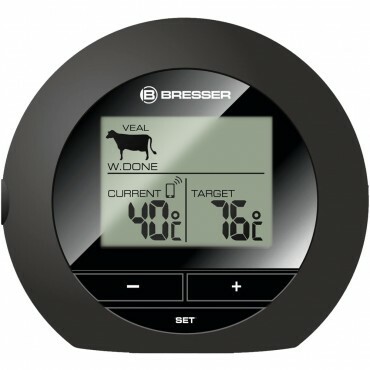 Our digital food thermometer range includes oven thermometers, probe thermometers, meat thermometers, and professional catering thermometers. 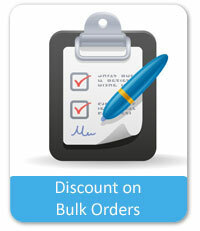 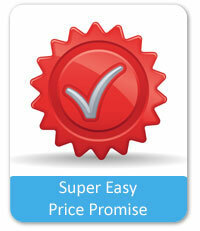 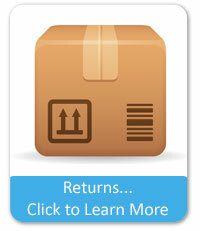 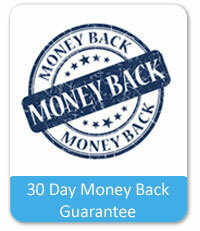 Simply use the tick boxes to the left of the page to narrow your search.